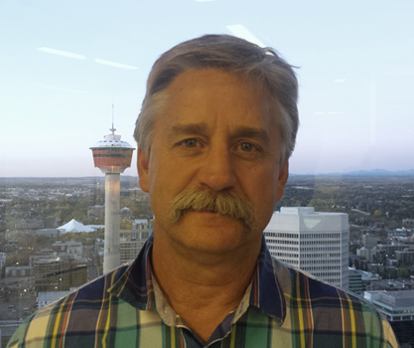 For the past 17 years Kevin Boyce worked as a production measurement audit for Encana Corporation. Prior that that he worked at Chevron Canada Resources for 9 years as a production accountant, joint venture analyst, financial analyst and internal auditor. He has an Certified Internal Auditor designation, a Certification in Control Self-Assessment and an MBA. He is an active member of the Industry Measurement Group (IMG) and is currently heading the subcommittee on changes to the AER regulations. He has instructed for PASC, CSHM, & PJVA.